 This book deals with both actual and potential terrorist attacks on the United States as well as natural disaster preparedness and management in the current era of global climate change. 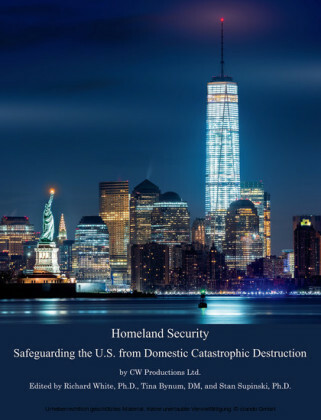 The topics of preparedness, critical infrastructure investments, and risk assessment are covered in detail. 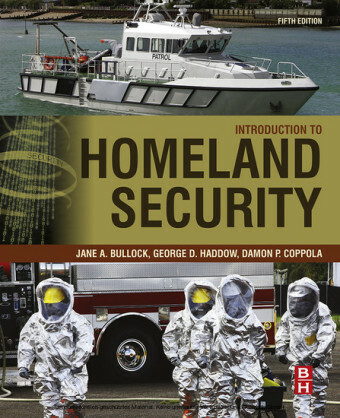 The author takes the reader beyond counterterrorism statistics, better first responder equipment, and a fixation on FEMA grant proposals to a holistic analysis and implementation of mitigation, response, and recovery efforts. The recent Oklahoma tornadoes and West Texas storage tank explosion show the unpredictability of disaster patterns, and the Boston Marathon bombings expose the difficulty in predicting and preventing attacks. Egli makes a compelling case for a culture of resilience by asserting a new focus on interagency collaboration, public-private partnerships, and collective action. 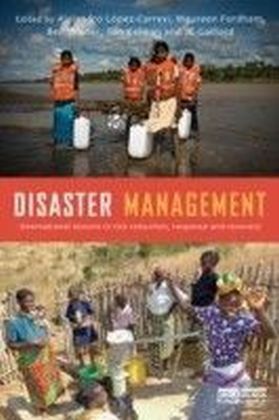 Building upon the lessons of the 9/11 attacks, hurricane Katrina, and the Deepwater Horizon oil spill, the basic findings are supported by a creative mix of case studies, which include superstorm Sandy, cascading power outages, GPS and other system vulnerabilities, and Japan's Fukushima disaster with its sobering aftermath. This book will help a new generation of leaders understand the need for smart resilience.